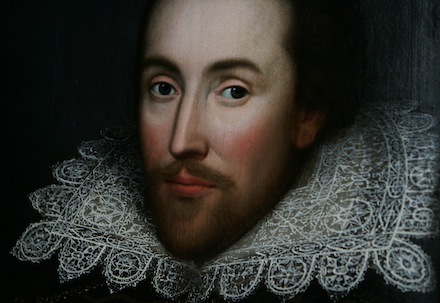 In this course students will read, discuss and analyze such Shakespeare classics as Macbeth, Romeo and Juliet, and Othello. The course will consist of interactive discussions followed by independent study which shall include report writing and quizzes. This course is geared towards students entering grade 8 / 9.